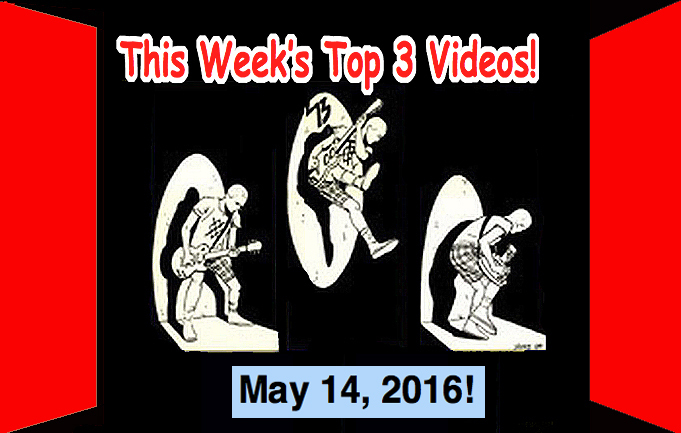 Top 3 Videos for May 21, 2016! 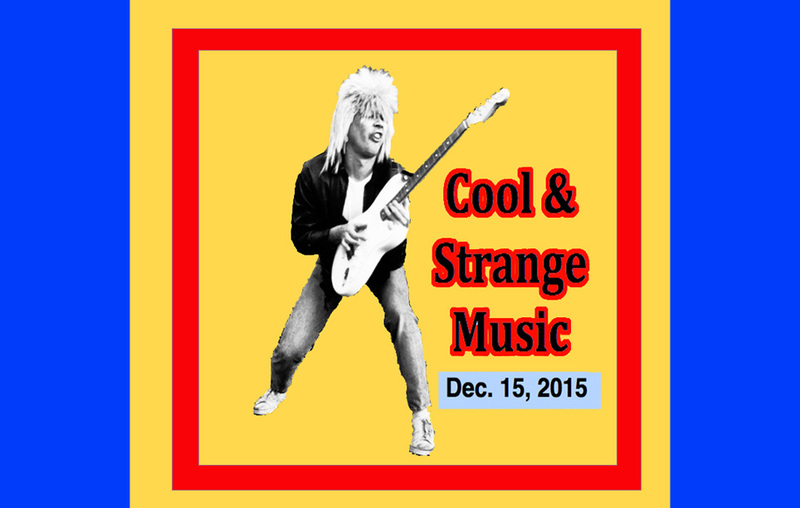 The Routes (Japan), Wendy James, Parquet Courts, Jack Torera! It’s Top 3 Video time! 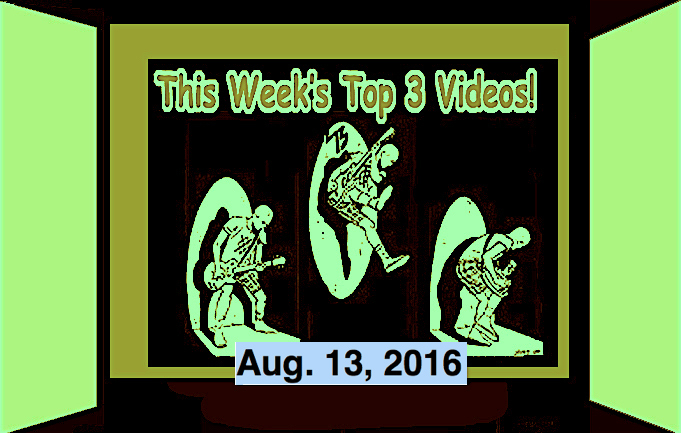 The best of the Top 3 videos for May 21, 2016! Welcome friends!